Due to the natural drying process of Air Dried Oak, it will contain surface checking, splits, possibly an arris of sap and will be grey/silver in colour. If the size is not a standard square section it may be cut from an air dried beam so the pieces will have two weathered and two bright faces. Some black bore holes are acceptable. 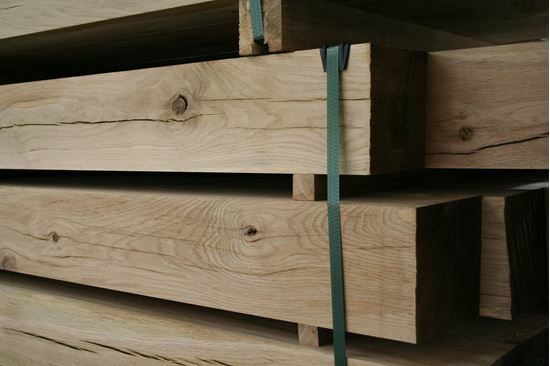 Our Oak is planed using the most up to date machinery and will provide you with an accurate and smooth finish.